Reoccurring injury? Could your feet be the problem? If you have started to get out and about more, or returned to your favourite sport and started to remember that one of the reasons why you gave it up in the first place was that niggling injury that never fully went away? If you are having recurrent injuries then often one factor that is often overlooked is your feet. Particularly if these injuries are in your lower limbs; your feet, ankles, knees, or hips. How can my feet cause repetitive injuries in my ankles, knees, hips or low back you may ask? The way that your feet function during each foot step affects how the forces created during walking are distributed throughout your lower limb joints. If during each footstep (known as your gait cycle) your foot rolls inwards too much or outwards too much then the forces from walking can go through the wrong part of the joints in your feet, ankles, knees, hips and low back. 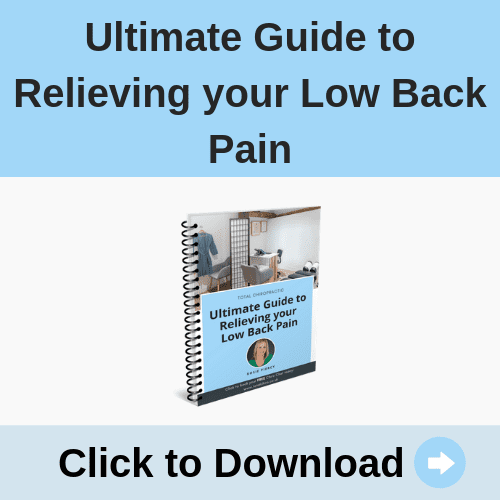 This can lead to muscle tension, wear and tear on the joints and eventually pain. This will be happening every time you walk and run, and can lead to recurrent injuries. Sometimes faults in your foot mechanics can be the cause of your injury or the extra pressure caused by faulty foot mechanics is enough to stop an injury fully healing. This is why when I am assessing patients with low back pain or lower limb injuries I will assess their feet to decide how big a role we think their feet are playing in their injury. How do you change faulty foot mechanics? Orthotic therapy using custom made orthotic shoe inserts helps to correct faulty foot mechanics. Orthotic arch shoe inserts aim to correct or normalise how your feet hit the ground. This improves the mechanics of how your ankles, knees, and hips move and reduces the amount of injuries in these areas. Bespoke shoe inserts come in two forms custom-made or off-the-shelf. This gives you flexibility as to what kind of type of orthotic you wish to order and where. Off-the-shelf orthotics will give you a generalised support, it is cheaper than the custom orthotic but with a shorter lifespan. Whereas, bespoke or prescription orthotics are personalised and customised to your individual needs. The best way to think of them is like buying glasses for your feet. They tend to cost more than off the shelf orthotics because you are paying for the uniqueness and they are tailored to your exact needs. Bespoke orthotics are generally made of better quality materials and have a much longer life span. At Total Chiropractic we use TOG custom-made orthotics. They have a lifespan of 7 to 10 years and are customised to your individual needs. What I often find works best is a combination of orthotic therapy as well as Chiropractic treatment. 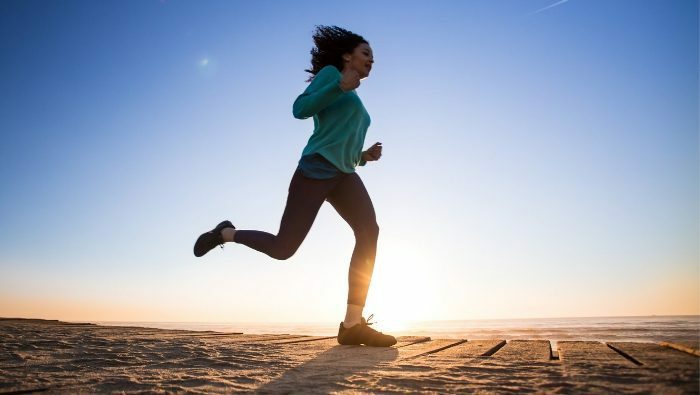 In this way we can treat any muscle and joint injuries and advise you on exercises and rehabilitation for the injured area, as well as fitting and prescribing custom orthotics to help prevent further injury. If you are not sure whether or not an orthotic is necessary for you it is worth working out when you are injured. Is it after a repetitive action such as running or walking. Or do you find that your injury is recurring no matter how much treatment you have or how many exercises you do? These examples suggests there is something underlying it the original injury and looking at your feet is one area that can be considered. If this sounds interesting and you would like some more information you can always book a FREE orthotic chat. 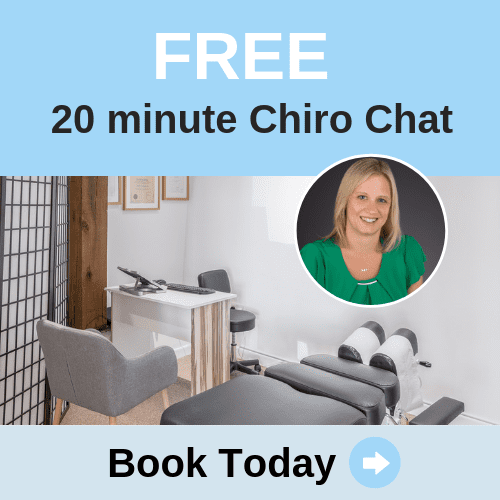 What does a Free Orthotic Chat involve? This is a 20 minute appointment where we can talk about your injury and complete a brief examination of your feet to see if we feel they can be causing your problem. If we think that your feet can be a problem we can book a gait scan appointment in which we do a more thorough lower limb examination, as well as scan your feet to see how they walk through your foot step and discuss any orthotics that you may need as well as any rehab exercises you may require. I hope this has given you some further insight into how your feet could be affecting you. We can aim to get you out of pain, away from your injury and back to the activity you love as soon as possible. Could your desk posture be causing your pain? How to avoid pelvic girdle pain in your next pregnancy? Total Chiropractic Ltd is a limited company registered in England and Wales.